I’ve been reading a lot of books on creativity lately—most by 20th-century scholars. They offer intriguing insights but are also a tad heady and dry to consume. 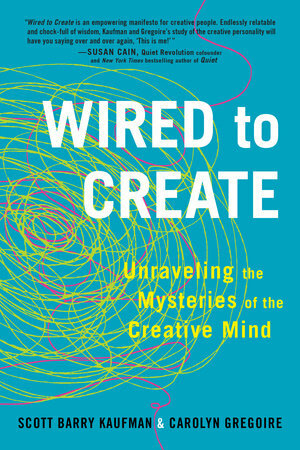 Wired to Create is not a compendium of sober research. It’s a highly readable, fun peek into creative minds—something to devour in full on a quiet, snowy Sunday.